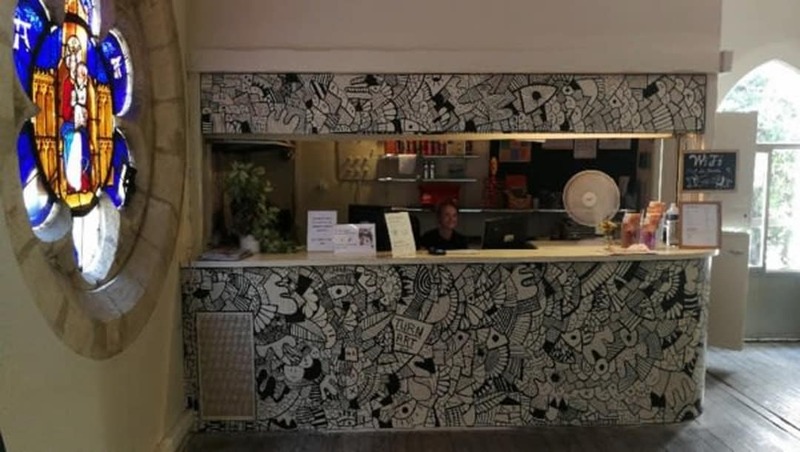 A hostel in the heart of a vibrant student city with festivals throughout the year. 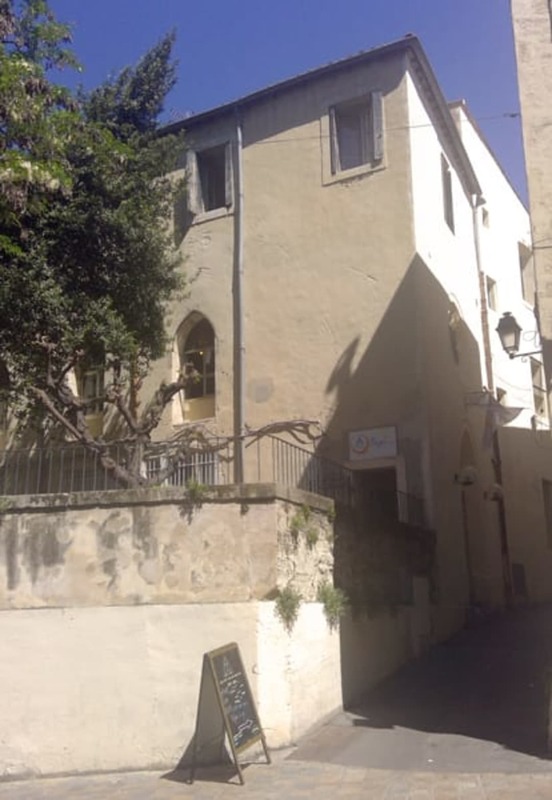 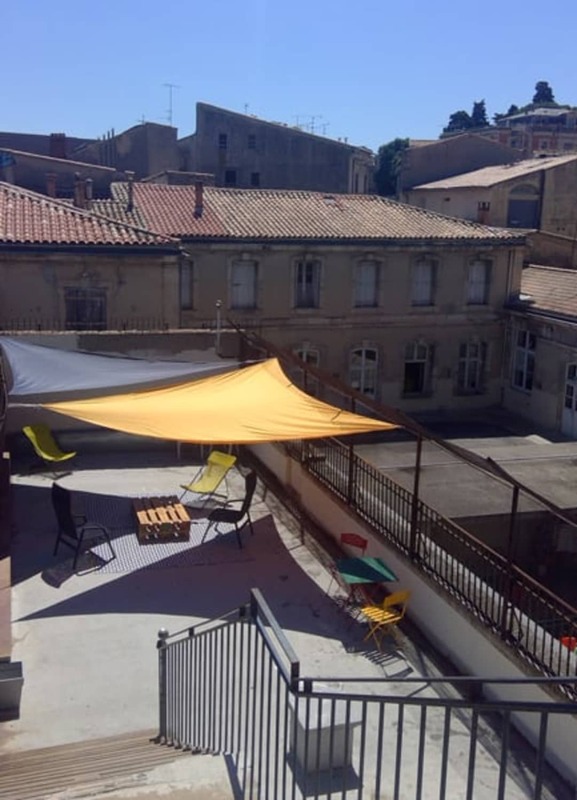 The Montpellier Hostel is located in the centre of this pleasant university town in the Lower Langedoc region, close to Montpellier’s cathedral, leafy promenades, shops and restaurants. 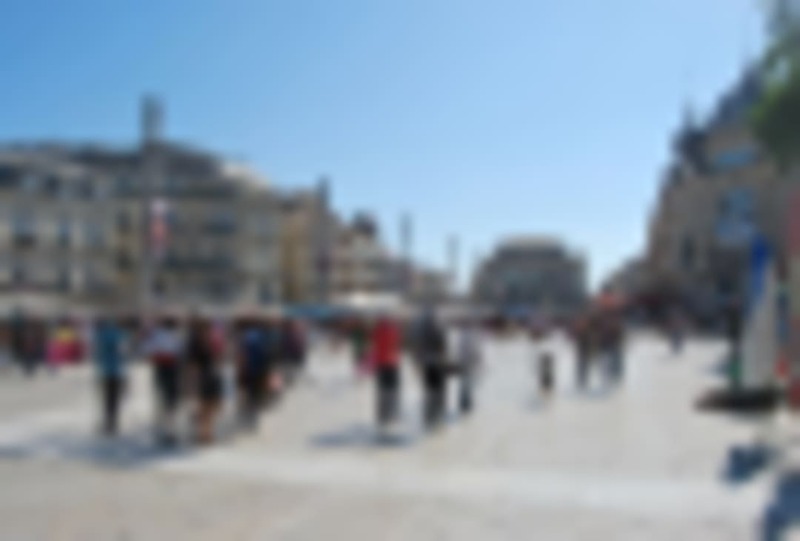 The sandy beaches of the resorts of Palavas-les-Flots, Carnon, or La Grande Motte are within 30 minutes by car. 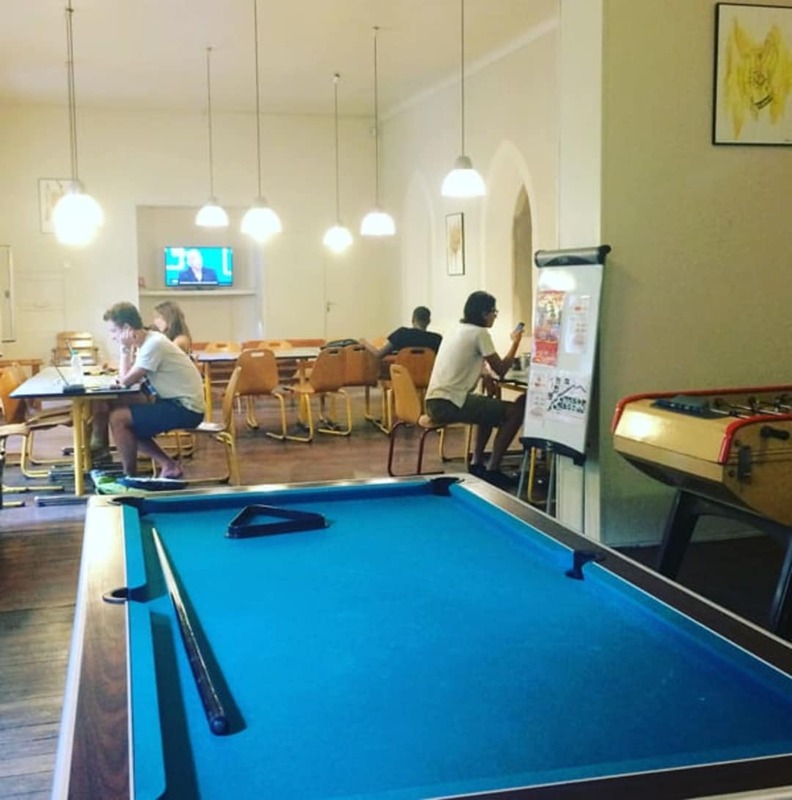 The hostel has a range of dorms and double rooms, there’s free Wi-Fi, a TV room, bar, pool tables, table football and free breakfast is included in the price. 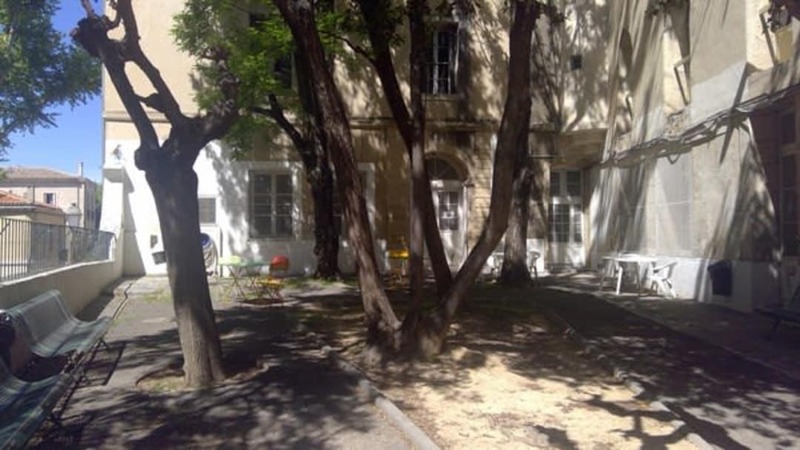 Ideally located in the heart of Montpellier, Montpellier hostel is just a short-walk from the St-Pierre Cathedral and close to parks and small streets of the historical part of the city. 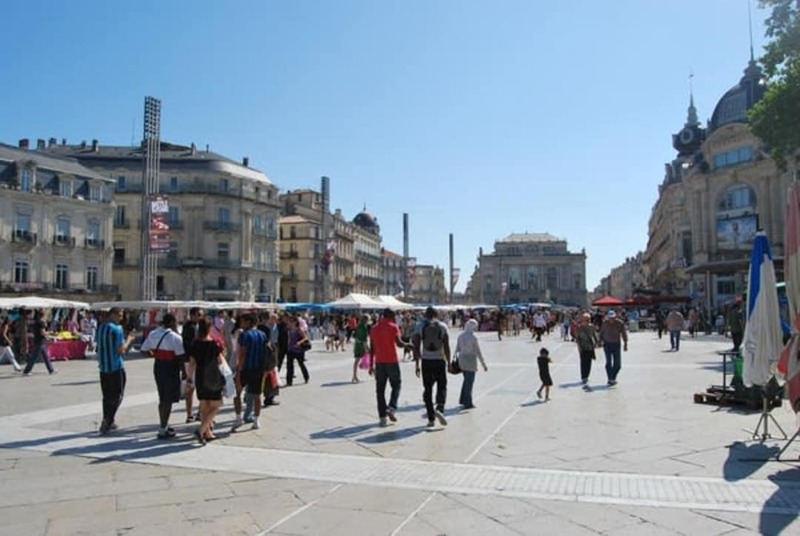 Montpellier is a Mediterranean city full of history, with a great variety of festivals throughout the year, such as the International Festival in June and July, and the International Extreme Sports Festival in May. 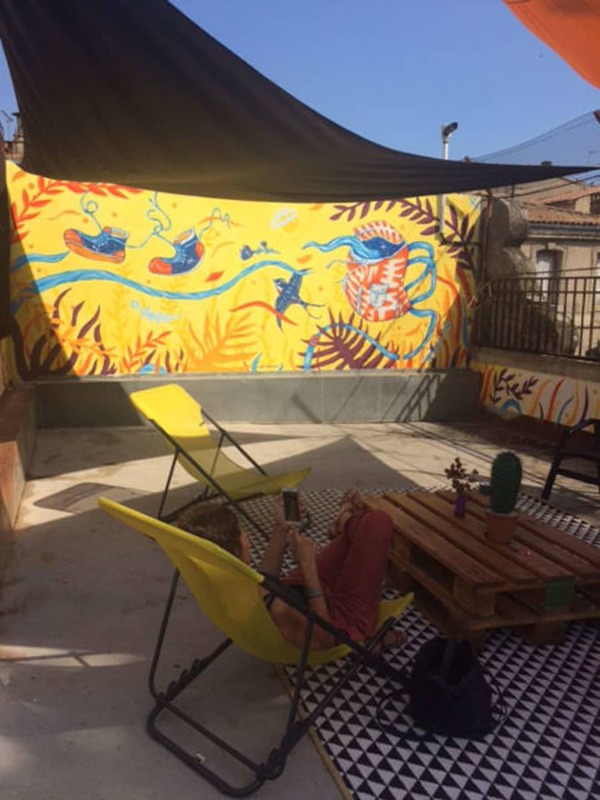 This hostel is in a great location and the breakfast, while simple, is good and included in the price. 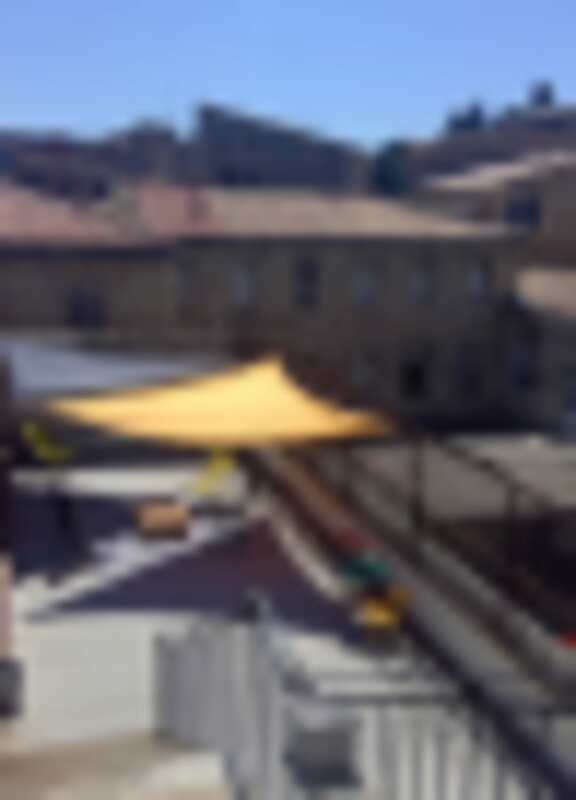 However, it also is clearly an old building in terms of update. 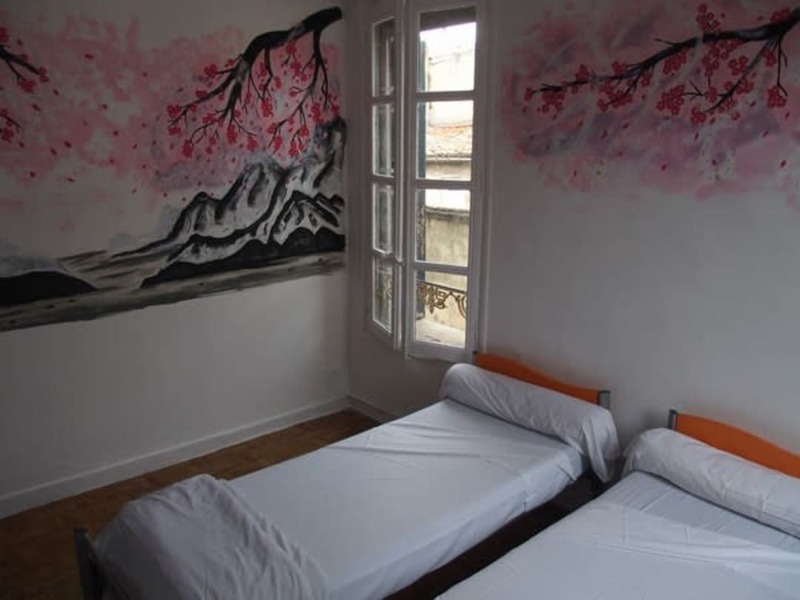 The walls are thin and there was only one outlet inconveniently located in the two rooms I stayed in (having to move to accommodate another group arriving). Unfortunately there's no other hostel options in Montpellier, but the staff were friendlier than when I had stayed previously and it is overall worth it in my opinion, if a little expensive for what you get. 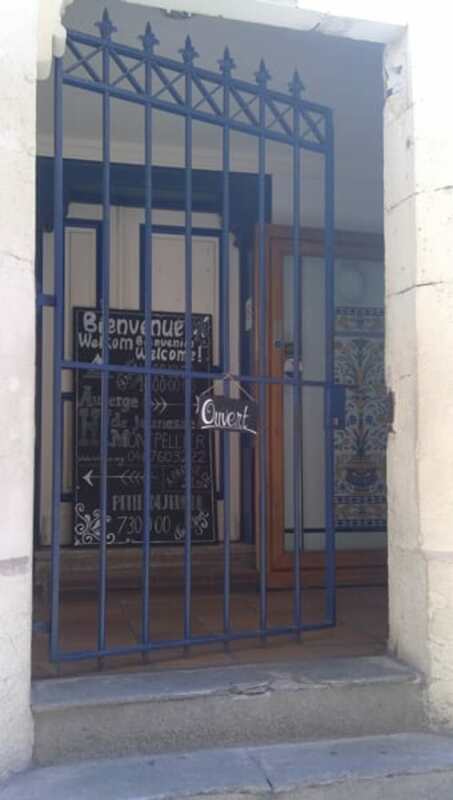 Dommage qu'il il n' y ai pas d' asdettes couverts à disposition et une petite cuisine, il faut laver la vaisselle bols dans les toilettes..
No toilet seats, no lockers, all in all the facility was in a bad condition.